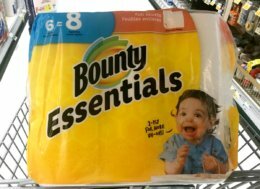 New $1/1 Bounty Essentials or Basic Paper Towel – $0.66 Per Roll at Family Dollar & More! 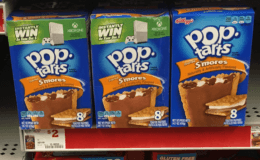 Pop-Tarts just $1.40 at Family Dollar! 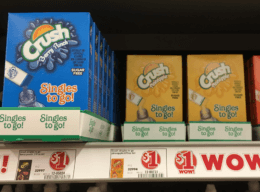 Crush, Hawiian Punch, Wylers, and More Drink Mixes only $0.75 at Family Dollar! 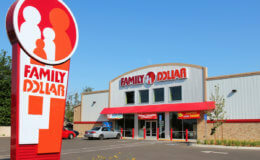 Family Dollar is a chain with over 7,600 stores from Maine to California. Their low-overhead, self-service retail store provide shoppers with approximately 90% of the products that cost less than $10. You can find a variety of products including food items, clothing and assorted household products. 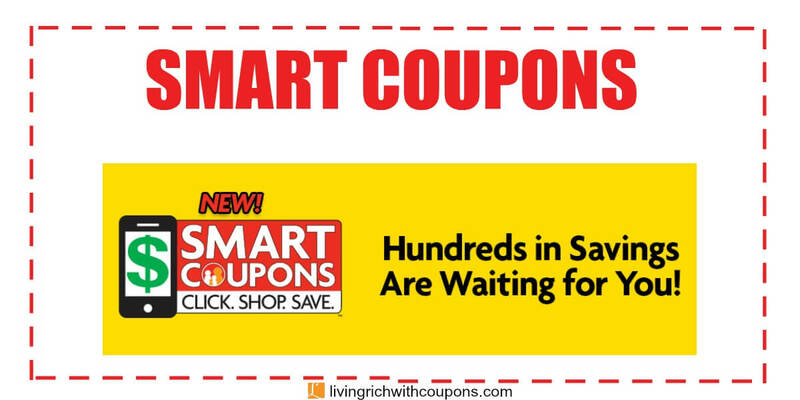 What is a Smart Coupon? 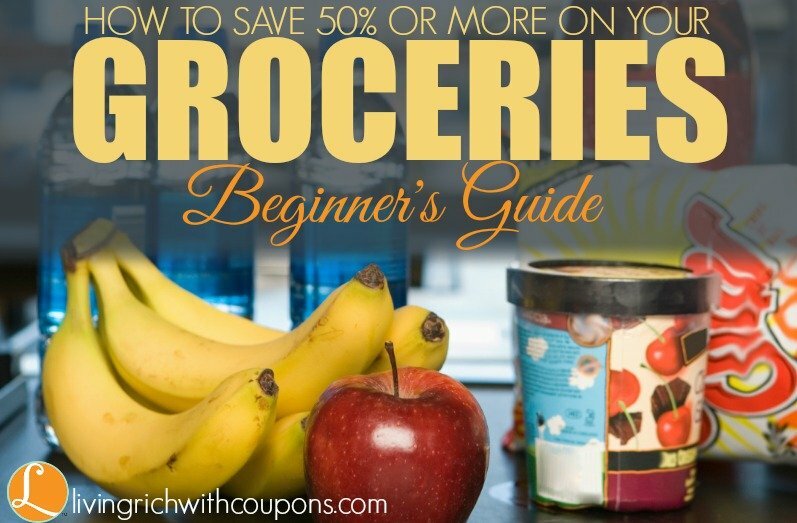 A Smart Coupon is a digital coupon, which is just like a paper coupon, only easier! Smart coupons are loaded directly to your account and are redeemed at the register when you purchase the qualifying item. 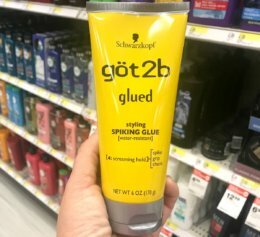 How do I know if a Smart Coupon has been clipped to my account? A clipped coupon will show as “Clipped” in your coupon portal and you can also click on “My Coupons” to see a list of all clipped coupons. Can I still use paper coupons (clipped or printed) for my purchases? Yes, you can still use paper coupons. 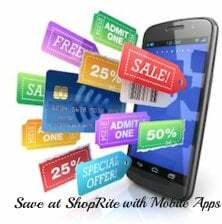 All coupon types will follow the coupon policy. 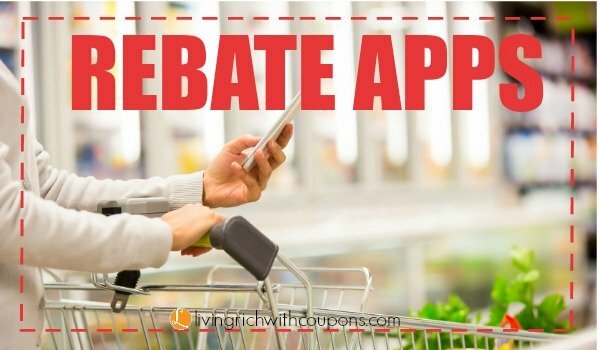 How do I sign up for Smart Coupons to receive discounts and coupons? 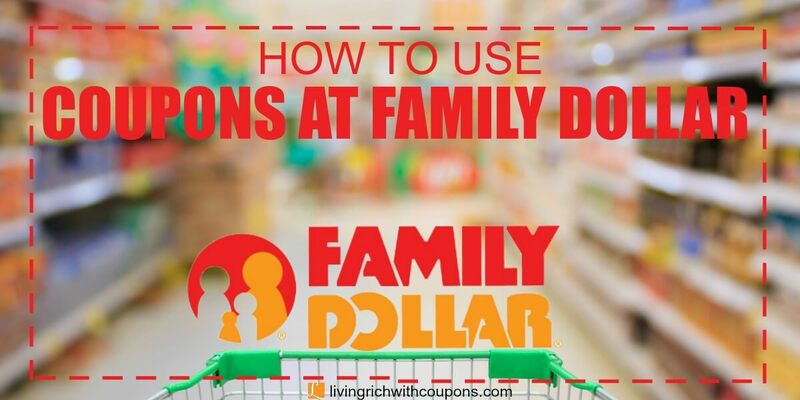 You will need to go to the Smart Coupons page on the Family Dollar website (www.familydollar.com/smartcoupons) to sign up and create an account. You can also text SMART to 28767 to receive a link to the website on your mobile device. To sign up, you will need to provide a 10-digit phone number, preferably a mobile number, first and last name, an email address, and create a password. 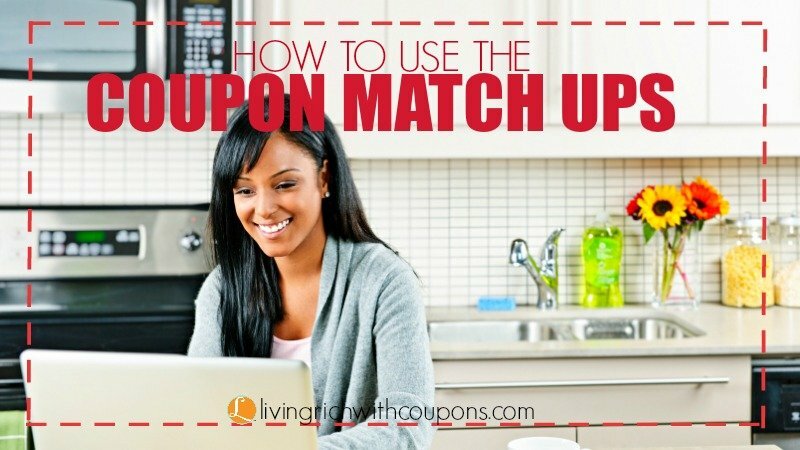 Using the Living Rich With Coupons Family Dollar Match Ups save you tons of time. All the work is already done for you. 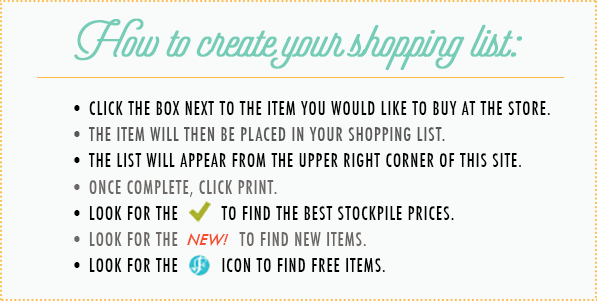 SavingStar is a great way to save big money on your groceries and pharmacy store purchases. They are the first and only national, fully-digital grocery eCoupon rewards service. There is nothing to clip and nothing to print.